The dead body of Anthony Okeyim, a colonel and Commandant, Command Secondary School, Ibadan, was on Monday found at his apartment located within the school’s premises. Adekunle Ajisebutu, the Oyo State Police Public Relations Officer, who confirmed the incident to journalists in Ibadan, said the force was treating the issue as a suspected case of murder. “I can confirm to you that the deceased was found dead in front of his apartment around 6.30 a.m. on Monday. “We are treating it as a case of suspected murder,’’ Mr. Ajisebutu said. 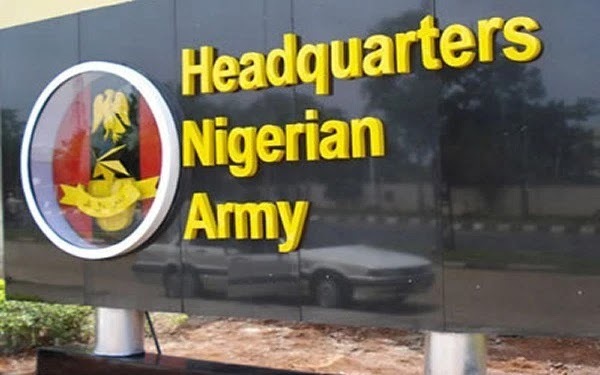 The News Agency of Nigeria (NAN) gathered that the deceased was reportedly strangled to death by suspected assassins who attacked him in front of his official quarters. “The state Commissioner of Police, Samuel Adegbuyi, had visited the school immediately the case was reported. “Police investigation had begun and the investigating team is working with the Military Police investigating team. “We have also beefed up security around the area,” Ajisebutu said. A friend of the deceased, who preferred to remain anonymous, told journalists that the late Mr. Okeyim was promoted three weeks ago and was waiting to be decorated with his new rank.